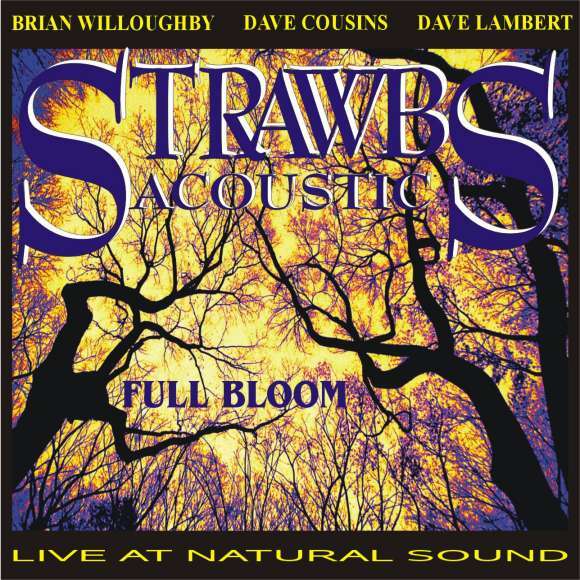 A live recording of the Acoustic Strawbs show at Natural Sound, in Kitchener Ontario. An excellent live record of the Cousins, Lambert, Willoughby line-up. There are two versions of this release, with similar (but not identical) packaging, both produced by Jon Connolly in Canada. Both printed track list and actual track list varies between the versions - see versions page for more info.